5)Export: Europe, North America, the Middle East, Africa, Asia and other countries and regions, well received by consumers! 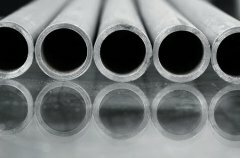 Welcome to your inquiry about our products.We assure that our products will satisfy your needs with competitive performance price ratio and best services. 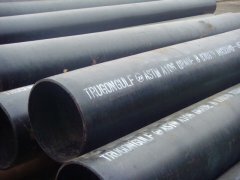 DIN1629,ASTM A192 A210 A179,JIS G3455,ASTM A106 Gr.a\B\C,API 5L steel pipe, carbon steel pipe, seamless pipe . 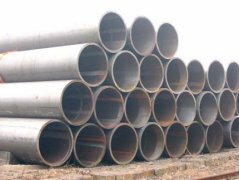 bearing pipe,bearing tube,bearing steel tube,Standard: BS,JIS,GB,ASME,ANSI,DIN Grade:API J55,API K55,API L80,API P110 Out Diameter:114-219mm Thickness:7-38mm Length:R1,R2,R3. 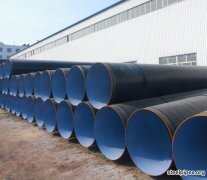 Petroleum Pipe,petroleum pipe/steel pipe/ seamless pipe/erw pipe , We offer Api Standard Pipe/ Oiled Pipe. 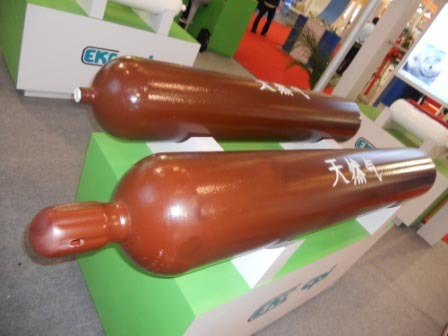 oil casing tubing/petroleum pipe/petroleum pipe /casing pipe. 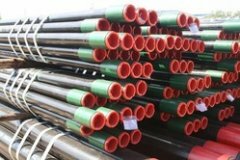 x tube,x pipe,x steel tube,x steel pipe,API 5L X42,X46,X52,X60,X70,X80,OD:219mm--2220mm;WT: 4mm--18mm ,Welded Steel Tube,ERW PIPE,Spiral Steel Pipe 3,Material:Q235.Q345,S355,X42.X52.X60.X65.X70. 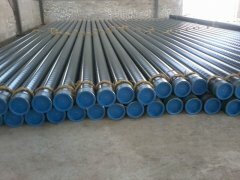 Scaffolding Steel Pipes, scaffolding steel pipe: 1. Factory sell 2. 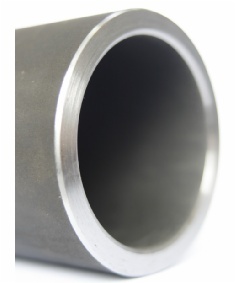 OD: 21mm-356mm 3. API & ISO certificated 4. 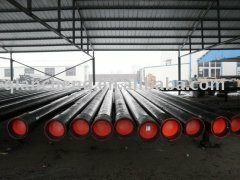 Carbon seamless steel pipe.